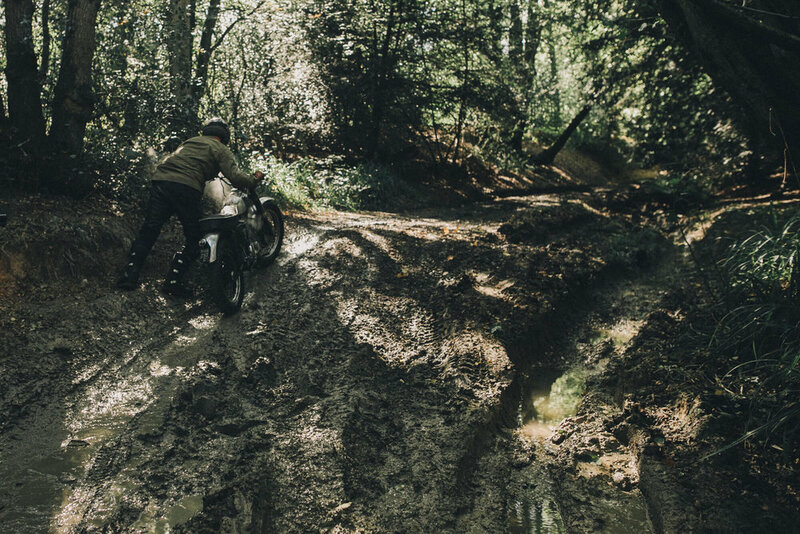 On all of the trips I’ve been on, I’ve never shied from heading off-road – that’s what my bike was built for. 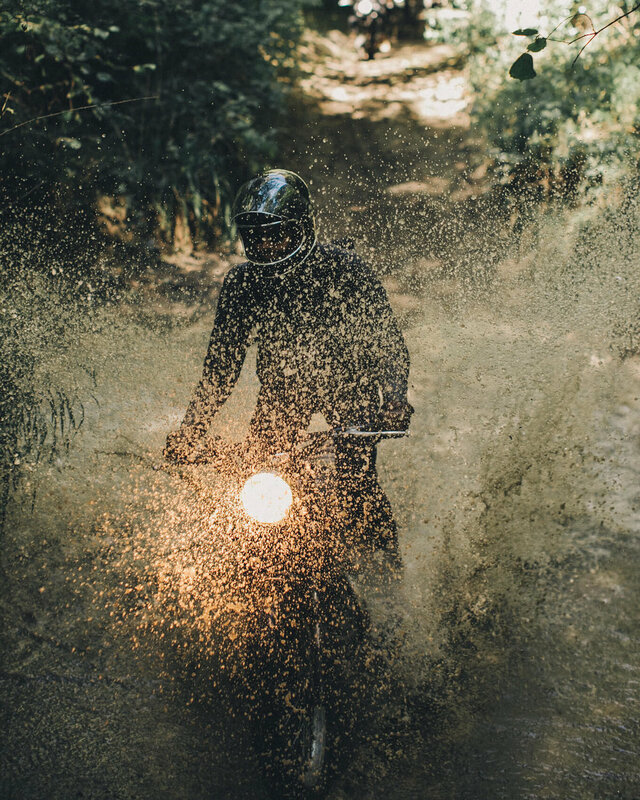 Saying that… riding solo, hundreds of miles from home with hundreds still to go, when I feel the back-tyre claw at a loose track - my first thought is to my ticket home. The idea of crawling back to on London with my motorcycle strapped to the back of a breakdown lorry does not appeal. Having learnt this the lesson the hard way, when away, I take an easier line. 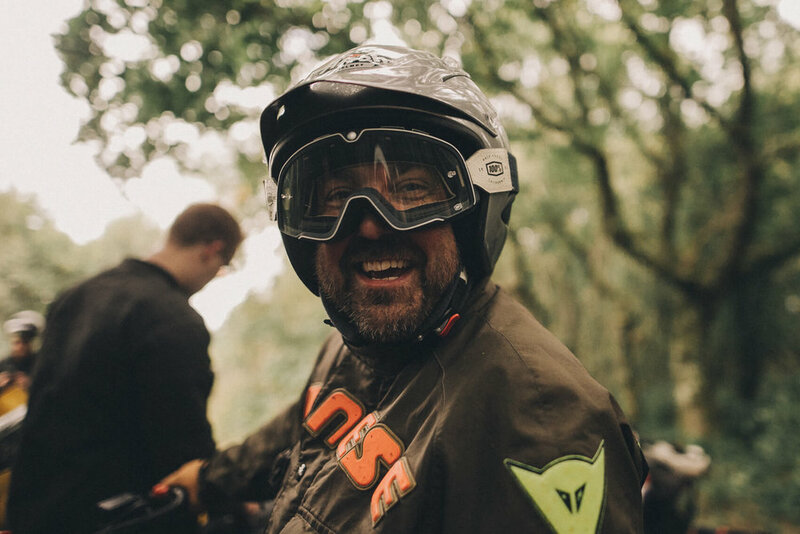 Thinking about it… the times I’ve strayed from the tarmac have always been on a trip, always with a bike to think of. 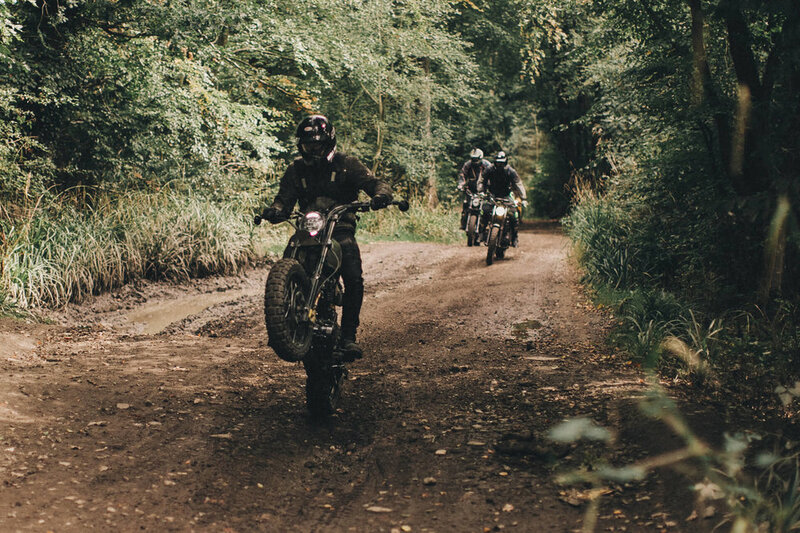 For me, that’s what was so great about Bike Shed’s first Sunday Scramble. 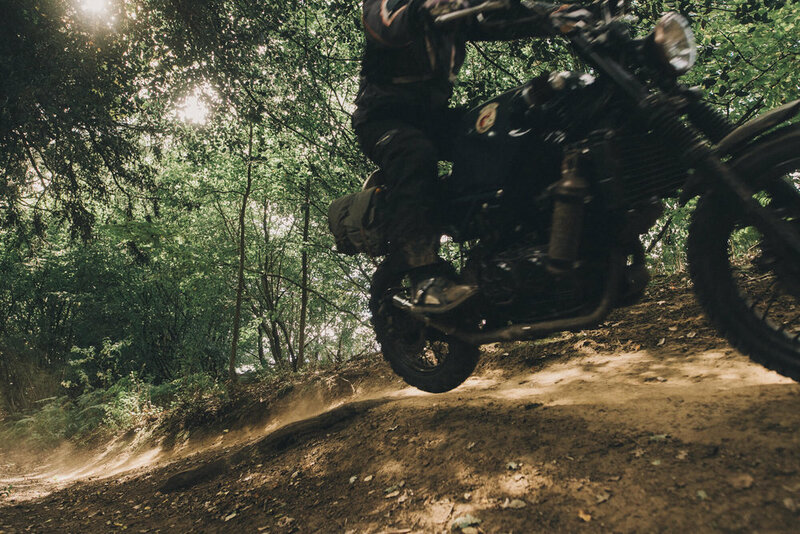 With a back-up truck ensuring passage home, it was a chance to push a bit harder and see what my W650 is capable of. Photographer Mykola Romanovsky was in amongst it, here are a few of the moments he captured.